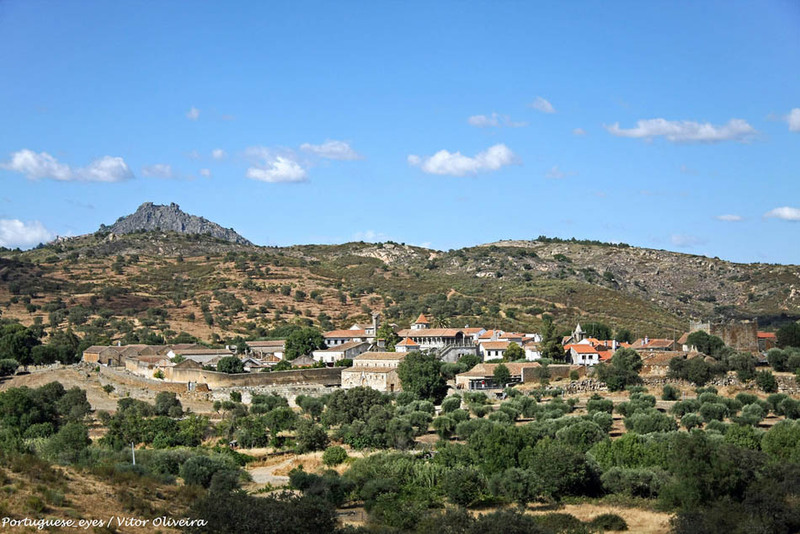 Visit the historic hamlet of Idanha-a-Velha, in Castelo Branco, Portugal. 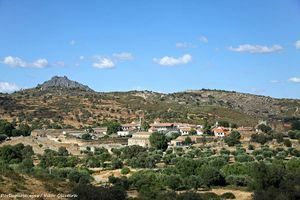 Idanha-a-Velha is a historic hamlet located in the remote Castelo Branco valley, full of olive trees and farms. This hamlet was a prosperous city founded by the Romans under the name of Igaeditanorum, eventually becoming Episcopal see. The medieval walled area dates back to the 3rd-4th centuries and is made from cyclopean masonry with two gates. The walls still surround the hamlet, which reached its zenith during the Visigothic period, when it was known as Egitania. The Visigoths here built a cathedral and made Idanha-a-Velha regional capital. After the Arab conquest, the Cathedral was made into a Mosque. In the 12th century, when the Knights Templar expelled them, they built a small but imposing keep sitting on top of the pedestal of a Roman temple, that is currently excellently preserved. 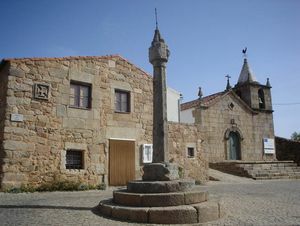 In the centre of the hamlet, you can see the Igreja Matriz (former Igreja da Misericórdia from the 16th century) and the Manueline Pillory. To the south, you will find the former cathedral of Visigothic style. Despite having undergone many rebuildings it still preserves characteristics from the structure and the three naves divided by horshoe arches. Next to it, you can see the archaeological site of the ruins of the baptistery and the possible episcopal residence. It is also worth visiting the Epigraphic Museum, where more than two hundred headstones with inscriptions in latin from the area are crowded together Don’t miss the Idanha-a-Velha Castle, also known as Torre dos Templários. Five minutes away, you can visit a Ponte de Alcántara, a Roman bridge with three arches that linked Emerita and Asturica. It is believed that, during the 15th century, a plague almost totally eradicated the population and the few survivors founded Idanha-a-Velha, just 20 kilometres to the southwest.